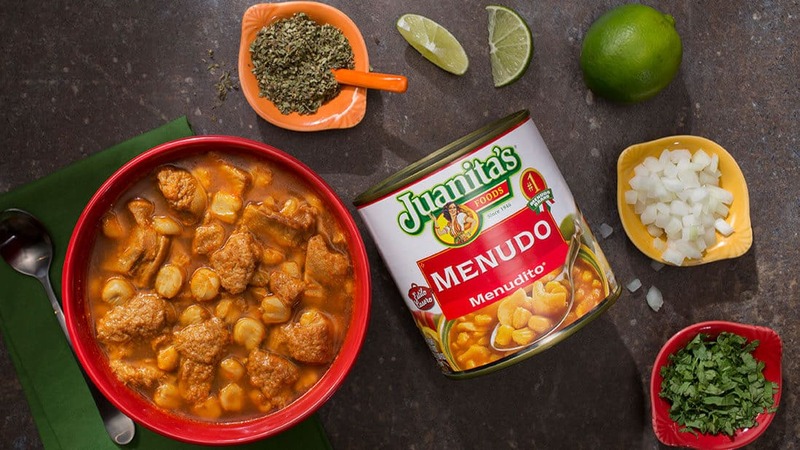 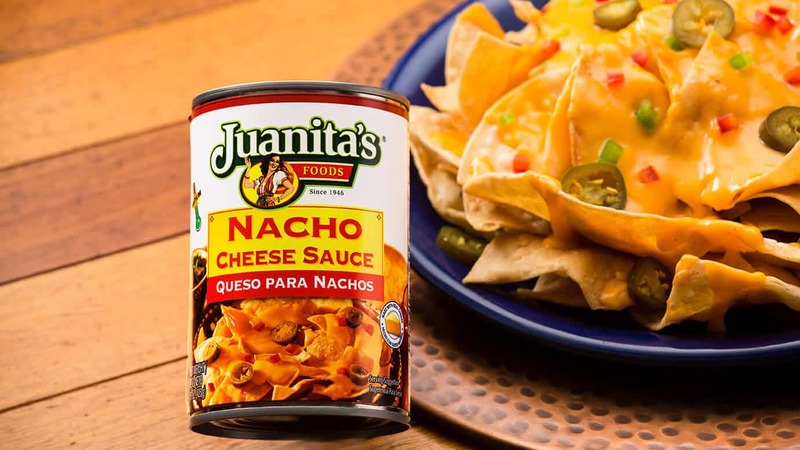 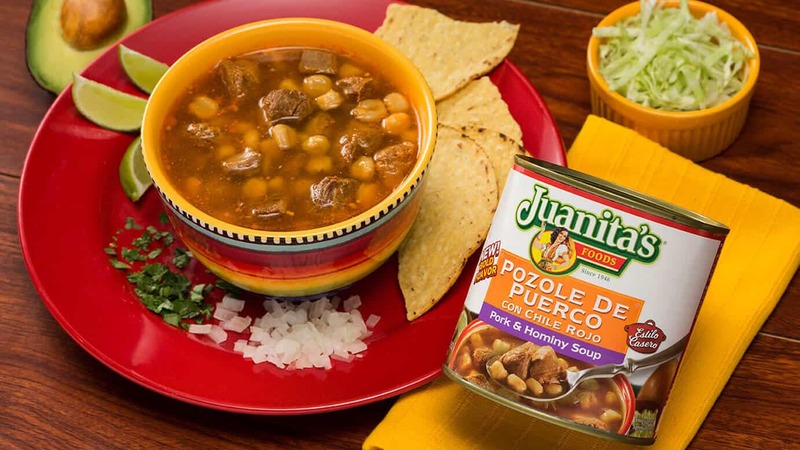 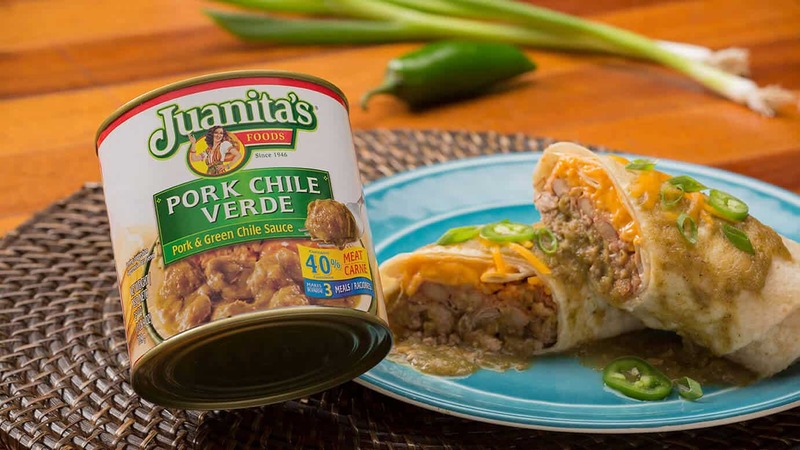 Enjoy Juanita’s Pork Chile Verde in a wet burrito or serve it on rice. 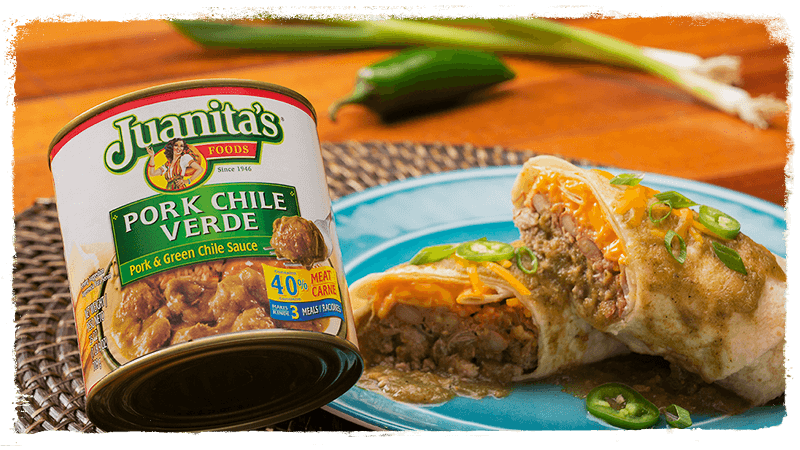 Juicy meat and delicious spice will have you licking your plate to get every last bite! 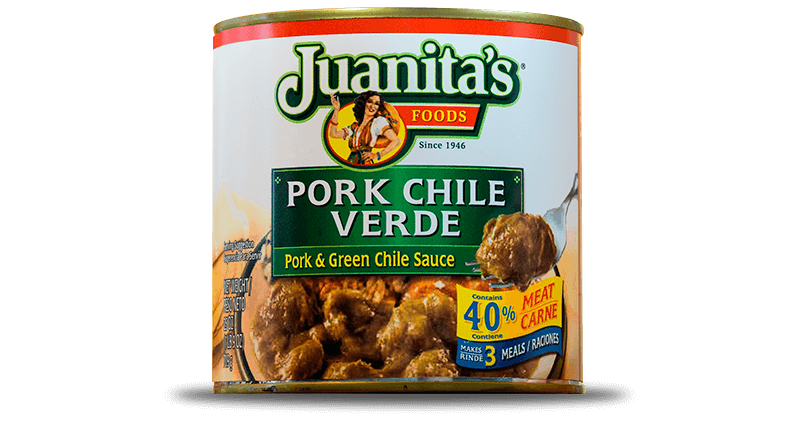 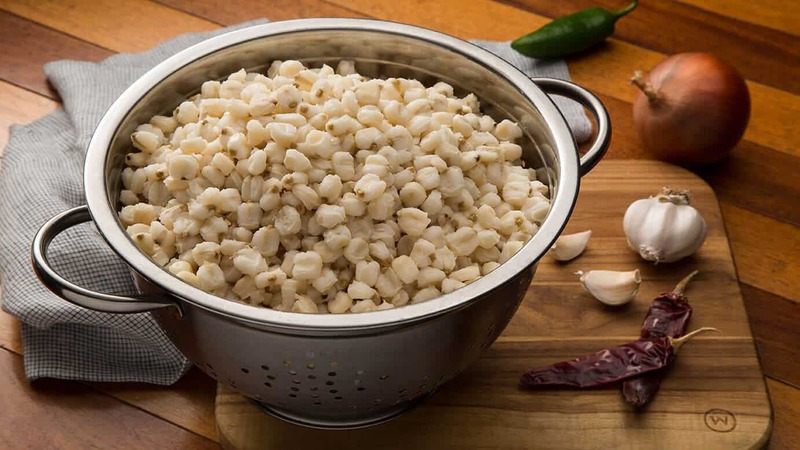 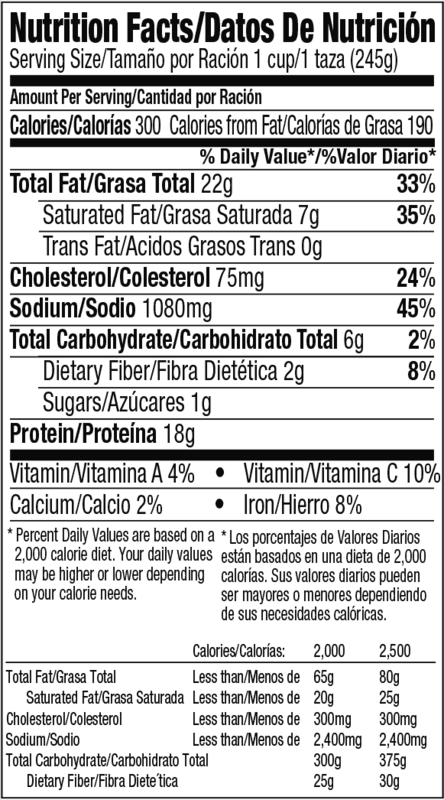 PORK, GREEN CHILE PUREE, WATER, ONIONS, TOMATILLOS, CONTAINS 2% OF LESS OF THE FOLLOWING: SALT, CORN OIL, CHICKEN BROTH CONCENTRATE ([CHICKEN FAT, CHICKEN BROTH, DRIED SOY SAUCE [SOYBEANS, WHEAT, SALT], YEAST EXTRACT, DRIED WHEY, KONJAC GUM, CORNSTARCH, FLAVORING]), MODIFIED FOOD STARCH AND SPICES.